Impressive! 1 member finds Jake’s services strikingly unique. How refreshing. I will teach you how to simultaneously play flute and beatbox at the same time. Ever seen the youtube videos? I will teach you until you can grow your own style of flute beatboxing. 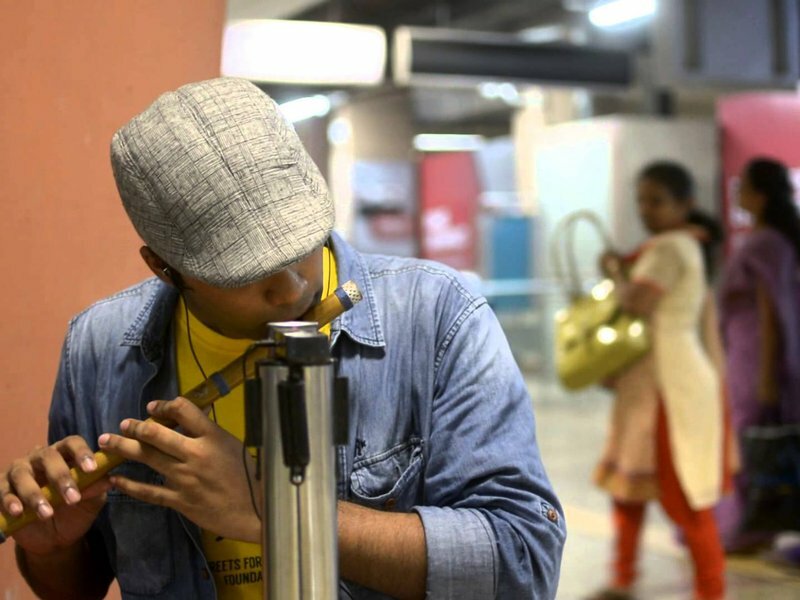 Have performed different venues in the art of flute beatboxing for 5 years. I have been playing flute for 8 years, mostly in the realm of jazz. Jake was super receptive and very motivated. It was a pleasure to coach him. Thanks for spreading some optimism! Jake is so fun to chat music with!